The lawsuit filed Wednesday comes after the nonprofit International Rescue Committee defied orders from Republican Gov. 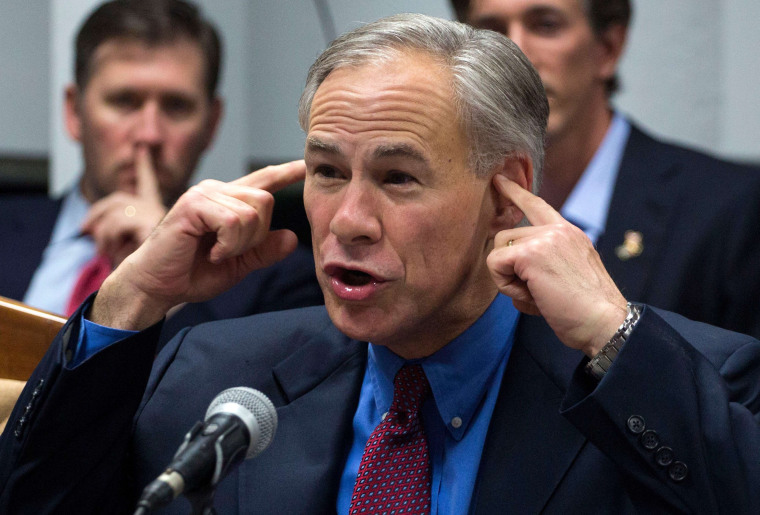 Greg Abbott to halt the arrival of Syrian refugees in Texas following the November attacks in Paris. Texas wants to delay the arrival of the refugees for at least a week, until a federal judge can hear the challenge. The Obama administration has said states don't have the authority to block refugees. Abbott is among more than two dozen governors, mostly Republicans, who have vowed to keep new Syrian refugees from resettling in their states. Abbott earlier Wednesday called the planned arrival irresponsible.